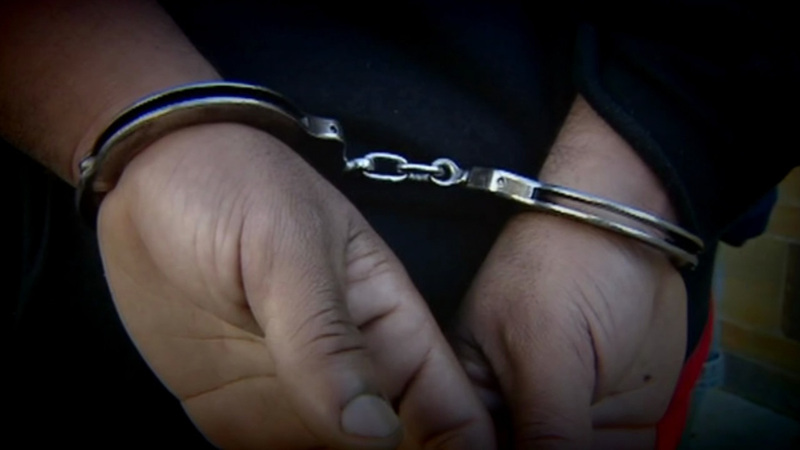 RANCHO PALOS VERDES, Calif. (KABC) -- A Rancho Palos Verdes man in his 50s has been arrested for allegedly attempting to kidnap a 13-year-old girl, sheriff's officials said. The kidnapping attempt and arrest occurred Monday morning "in the area around" Ridgecrest Intermediate School, according to the Palos Verdes Peninsula Unified School District. Investigators did not release the exact location and circumstances surrounding the incident, though sheriff's officials said the kidnapping attempt did not occur directly in front of a school. The PVPUSD said the incident happened as the girl was on her way to school. The district said after school officials learned of the incident, Ridgecrest Intermediate School was temporarily placed on lockdown. The district said the victim was unharmed, safe and with her parents. Investigators with the Los Angeles County Sheriff's Department's Lomita Station were expected to release further details regarding the incident and the suspect sometime Monday.